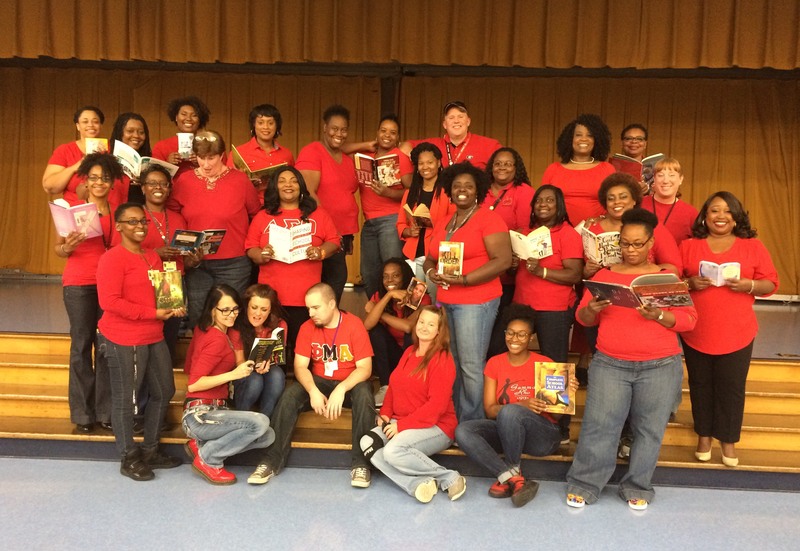 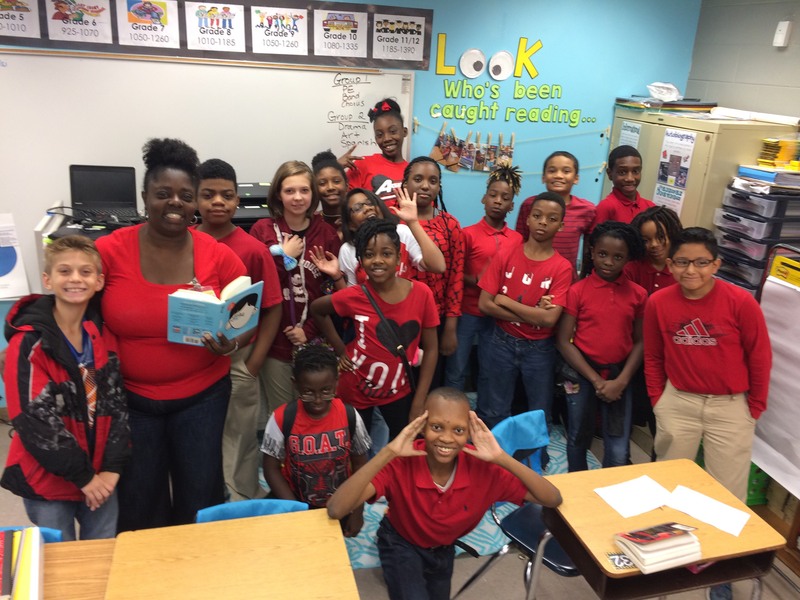 Mrs. Wright and her stupendous sixth graders show their support for LITERACY by wearing red on International Literacy Day, September 7, 2018. 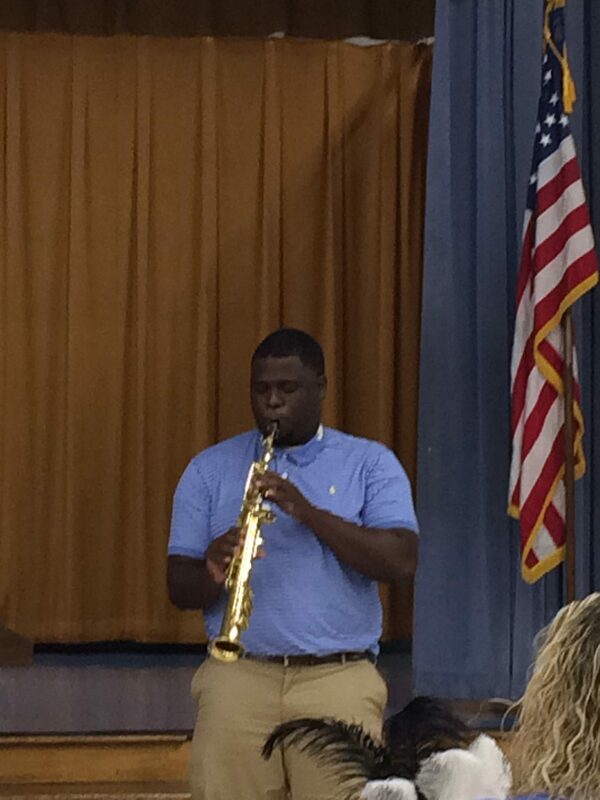 Mr. Jeremy Webster, FSLMA’s new band teacher, impresses the faculty and staff with his soprano saxophone during pre-planning 2018. 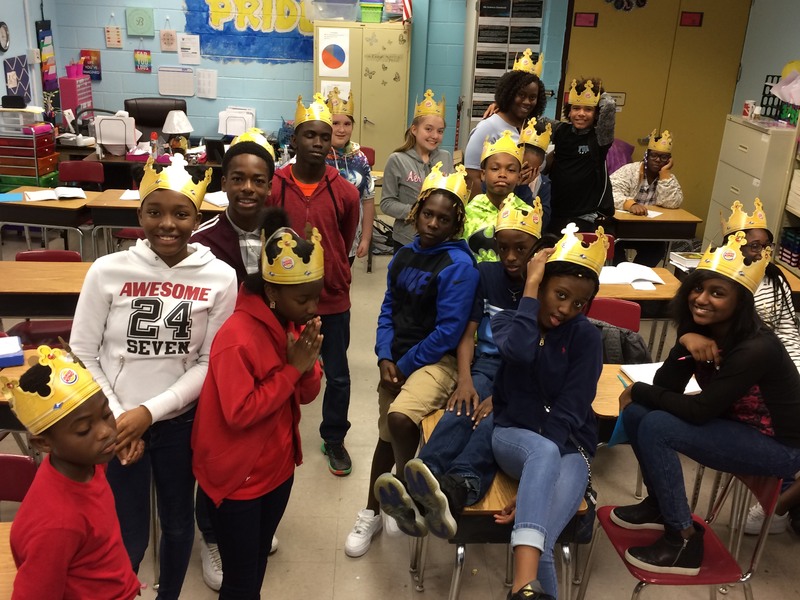 Team 7-2 science teacher, Sierra Brooks, has found a fun way to teach her 7th graders about Kingdoms! 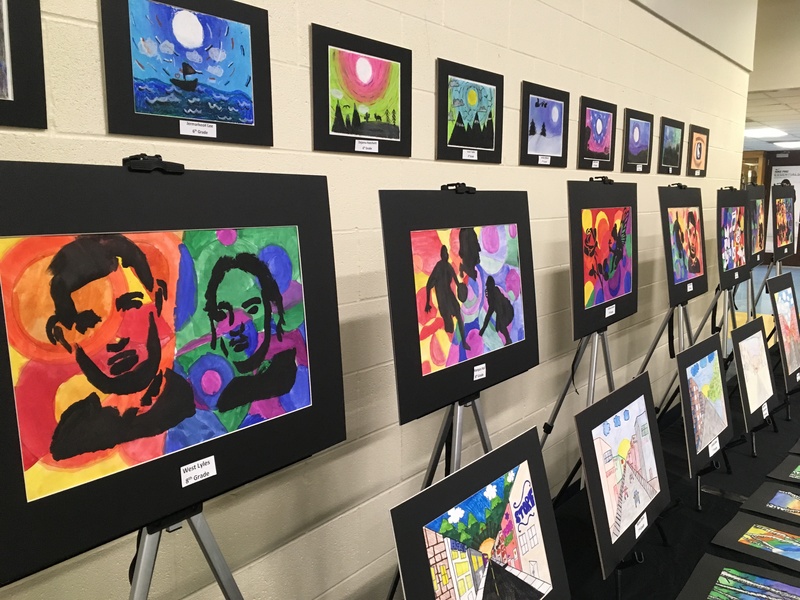 FSLMA’s amazing student artwork on full display at the PTA Fine Arts Winter Extravaganza, Thursday, December 13, 2018. 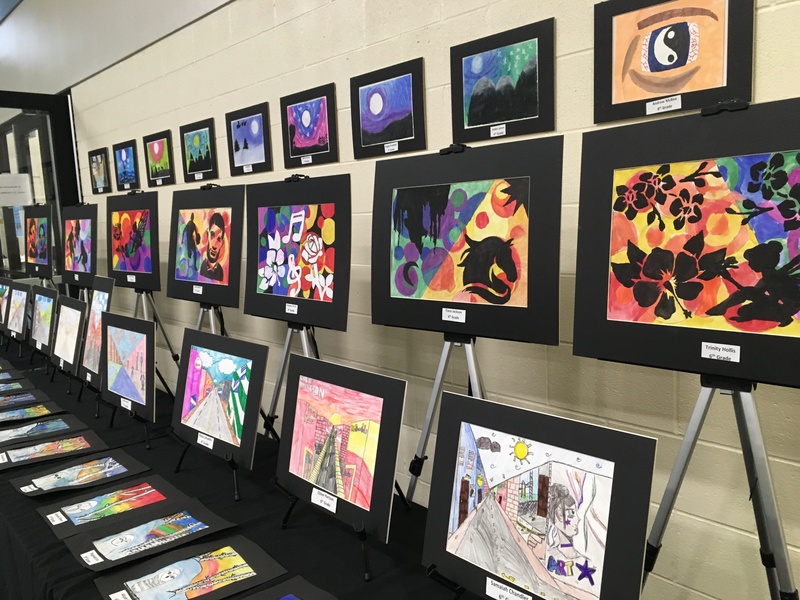 Art teacher, Mr. Xavier Leon, is in charge of FSLMA’s wonderful art department.